We offer needle-free flu vaccines so you or your little ones can rest easy while getting vaccinated for flu season. For questions, talk to one of our experienced pharmacists about the process and how we can work with your insurance. Come in today. Our family-owned pharmacy has been providing traditional retail and compounding service to the Broken Arrow area since 2011. As a customer of CareFirst, you will experience the fast and friendly service that you deserve. Come stop by or call our pharmacy today to check out everything we have to offer. Stay up-to-date on the latest health news, seasonal promotions and savings with our free newsletter. 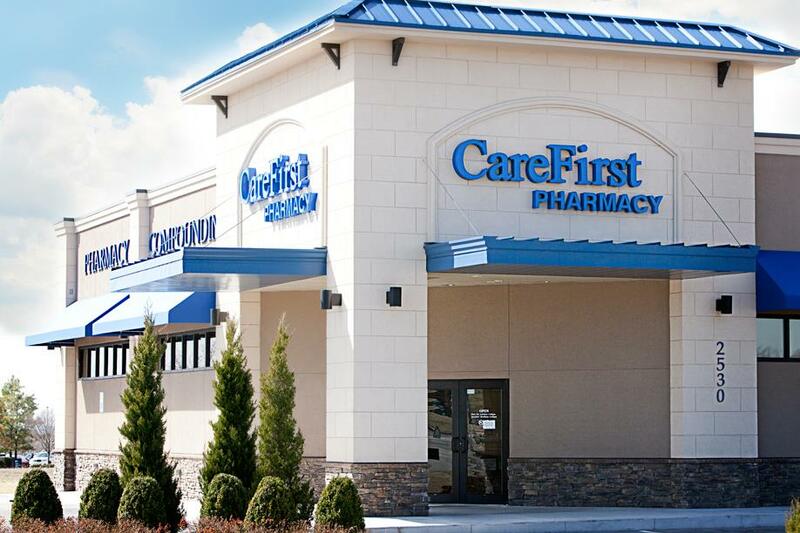 "I appreciate the staff at CareFirst in Broken Arrow! Their knowledgeable staff goes above and beyond to meet your needs!"